Summer bobsled is only one of our many attractions. Open to fans of all ages, it is located just 700 meters from the hotel. 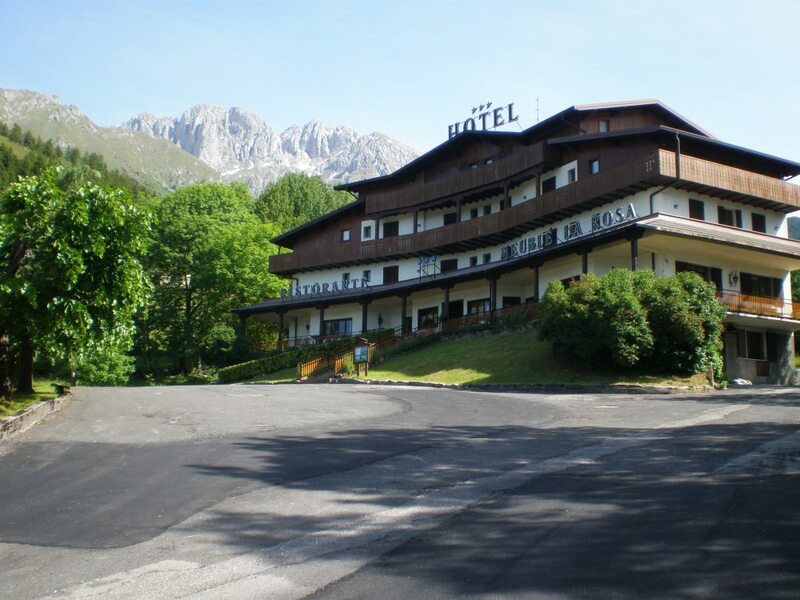 Extreme mountain lovers may also enjoy a modern Climbing Center, just 1,5 km from the hotel. A funny Mini-Golf Center is just 2 km from the hotel. Suitable for all sports or for team training, in Bratto you will find our modern Sports Center. A wonderful archery court is also waiting for you 700 meters from La Rosa Hotel. There you will challenge your friends and have fun with them on open air.